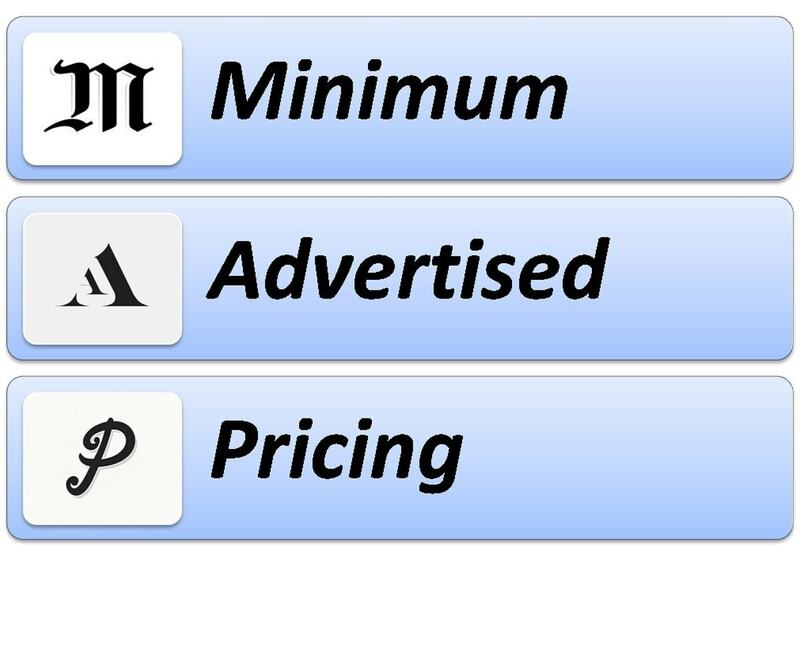 Home » STRATEGIC MARKETING » What is Minimum Viable Product? A Minimum Viable Product can be defined as the product with just enough features to satisfy early customers of the company with the intention to provide feedback for future product development. 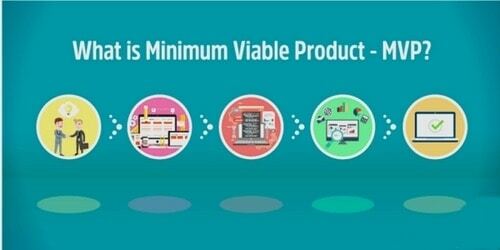 Minimum Viable Product is a development technique and approach in which a new product is introduced in the market by the company with some basic features but enough to get the attention of the customers towards the product and its features. The final product is released in the market post getting sufficient feedback from the initial users of the product. It has enough value that people are willing to use it or buy it on its initial launch level. It demonstrates enough future benefit to retain early adopters of the product in the market. It provides a feedback loop to guide the future development of the product. 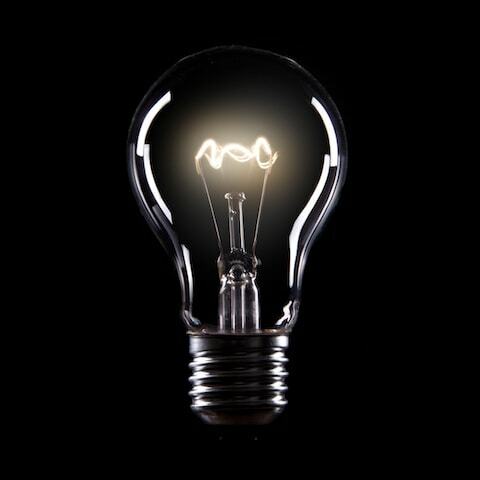 The vital key to this development technique is that it assumes that early adopters of the product can envision the final product and provide the valuable feedback required to guide product developers the way forward. 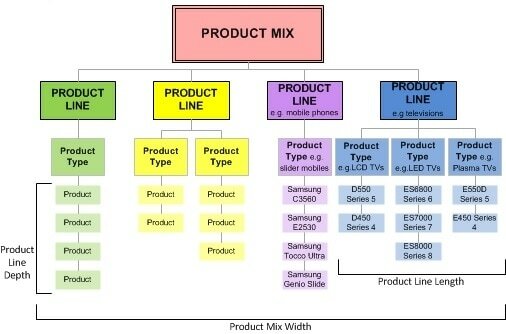 The approach also suggests that technically orientated products procured and used by the technical users in the market may be most suitable for this type of technique. 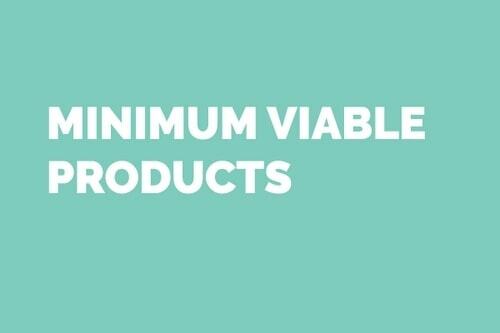 Minimum Viable Product is the most basic version of the product that the company wishes to launch in the market and by introducing the basic version to the customers; companies want to gauge the response from their prospective customers. The technique facilitates the companies in making the final product much better than its launch version. With the help of this concept, the research and the marketing team will come to know where the product is deficient and what are its major strengths or weaknesses. 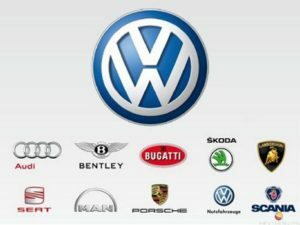 The concept of MVP comprises of three distinct features: One is that it will have enough features and attributes for the customers to purchase the product, second is that it will have some sort of a feedback mechanism where the users would be able to send their feedback about the product to the company. And, lastly, the product should have enough future benefits for the customers to adopt the product first. The main aim and idea are to get feedback from the customers that will help in making the desired changes and developments in the final product. The concept tests the usage scenario of the product as it is much for more help for the company to make changes in the final version of the product. Release the product in the market in the shortest possible time frame. Cut down on the implementation costs. Test the demand for the product in the market before releasing the final full-fledged product. Avoid failures and huge capital losses. Gain valuable insight into what works and what doesn’t work for the product and the company as a whole. Work directly with the customers and analyze their behaviours taste and preferences. Gather and enhance the customer base. Even though the concept of a Minimum Viable Product might seem simple and easy in its overall approach, some companies still misunderstand its whole idea and working. In the case of a perfect product, some companies lose their focus on the core value and objectives trying to include every single feature in the product. And if the MVP is overloaded with features, the company may lose its money and fail to succeed in the market. Another mistake that many companies indulge in is to overdo filtering the product features and to cut out on the key functions of the product. It’ is very crucial to understand that a basic set of features doesn’t mean you can release a rudimentary product to the customers. You have to provide the customers with a viable and working product that will allow them to complete the entire journey achieving the goals. Aftermath, you can gradually add more and more features to it for its betterment. The golden principle is that each extra feature or each new release of the MVP should offer a better solution to the customers solving their problems much faster and in a better manner. As mentioned earlier, the main aim of the Minimum Viable Product is to provide a working product that serves core functionality for a set of users. It is also used to gain feedback from the customers and to showcase the potential of the business to them. It also provides a rich and learning experience to the companies that allow them to learn more about their end users and their target market that they wish to enter. 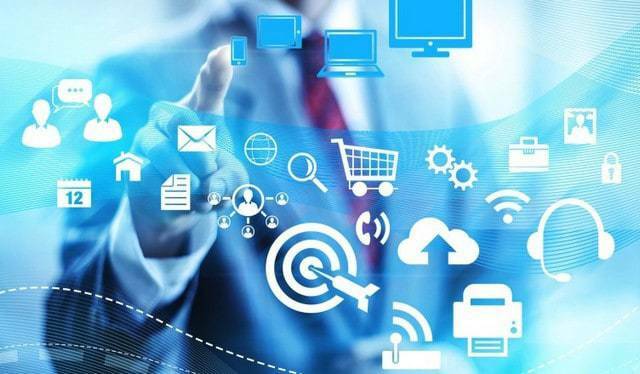 It also sets the stage for future development of the product and clarifies the successive steps to be taken whether it is changing directions totally or continuing with the set development path. 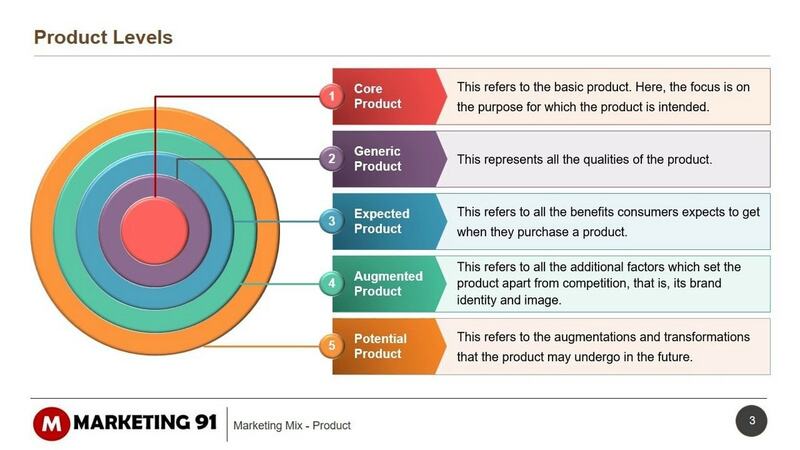 Determining what all product features and attributes to include in the Minimum Viable Product is a difficult task but keep in mind that the main features to be included are the only features that are connected to its overall goals and objectives. The main team members of the company will have to work together to create a detailed workflow and the overall process to represent the MVP and prioritize only the main and vital features that are required to take the product to the target market. These features and attributes can be defined as the ones that only serve an aesthetic purpose and they don’t actually add value to the MVP. Copying every feature your competitor in the product is definitely not recommended as the main aim and purpose is to develop an MVP that aligns with your business goals and objectives. Even though initial users and customers feedback shapes each and every stage of the product but the company has to still proceed with caution. Implementing user requested features and changes should be based on thorough research and analysis over time a period of time.